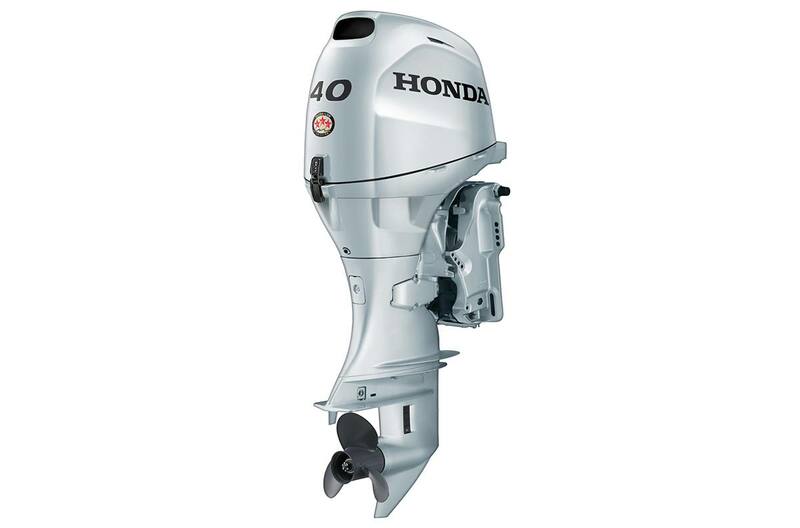 The BF40 is an outstanding combination of Honda’s legendary four-stroke engineering and our latest outboard innovations. The result? The lightest, most compact engines in their class. And because they are from Honda, they’re loaded with the unparalleled features and technology you want. Put it all together, and you’ll find that the BF40 isn't just at the head of the class. 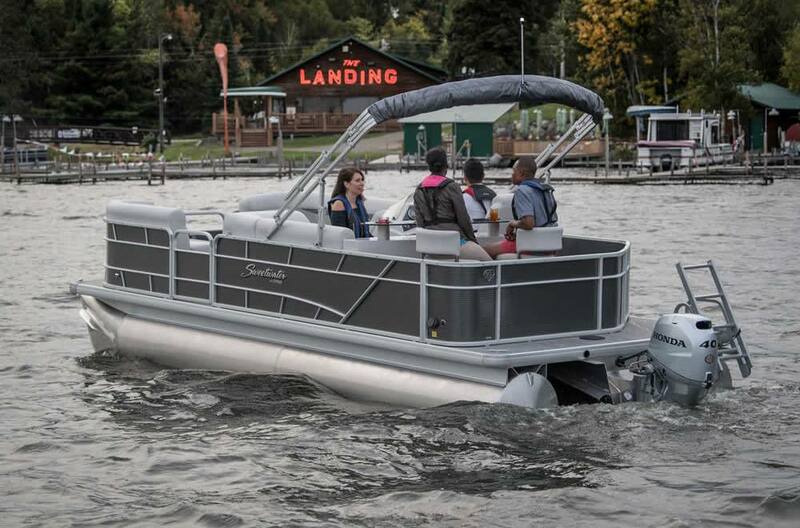 It's in a class by itself, redefining mid-range four-stroke performance.